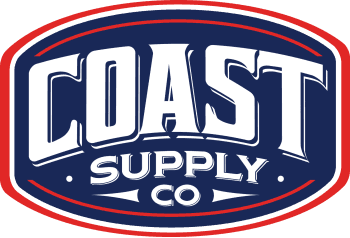 WINDOWS - Coast Supply Co.
We, like you, desire your windows to strike a genuine balance of quality, durability and visual appeal. What is most important to you as you improve or build your home or business location? Let us show you where to get started!